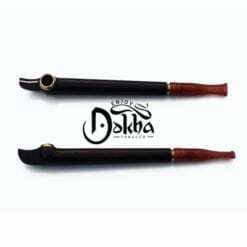 The Medwakh 005 is Simple Yet Stylish. 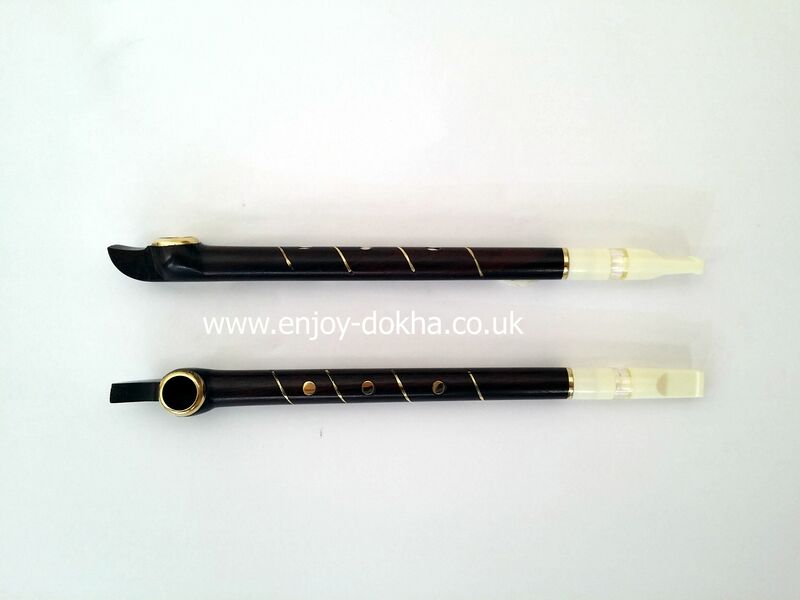 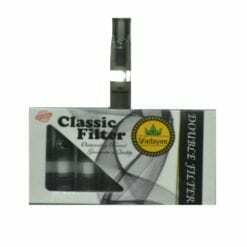 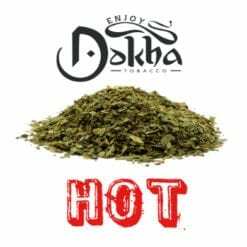 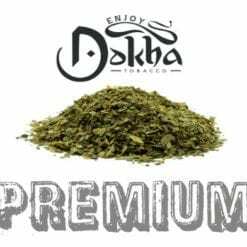 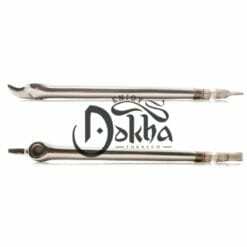 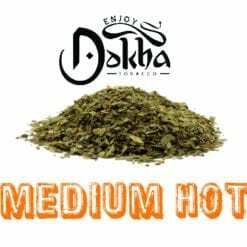 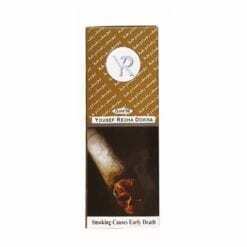 The Medwakh 005 is a personal favourite of ours at Enjoy Dokha! 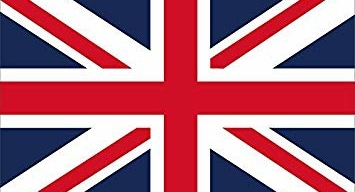 Its very smooth and stylish with its classy colours of Brown and Gold. 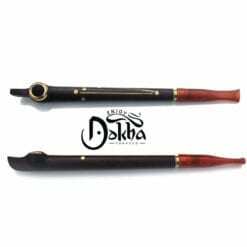 Each one comes with an original hand carved pattern engraved along the Medwakh.